Photo by Red Lotus Photography. Make your next event truly historic at the History Center. Whether you’re looking for a beautiful setting for a wedding, need an off-site conference location, or you’re celebrating a birthday or corporate milestone, the History Center is the ideal place to create your own history. As Pennsylvania’s largest history museum and the region’s oldest cultural institution, the History Center is dedicated to preserving and celebrating major events – not just the many ways Pittsburgh has shaped the world, but your own personal histories as well. 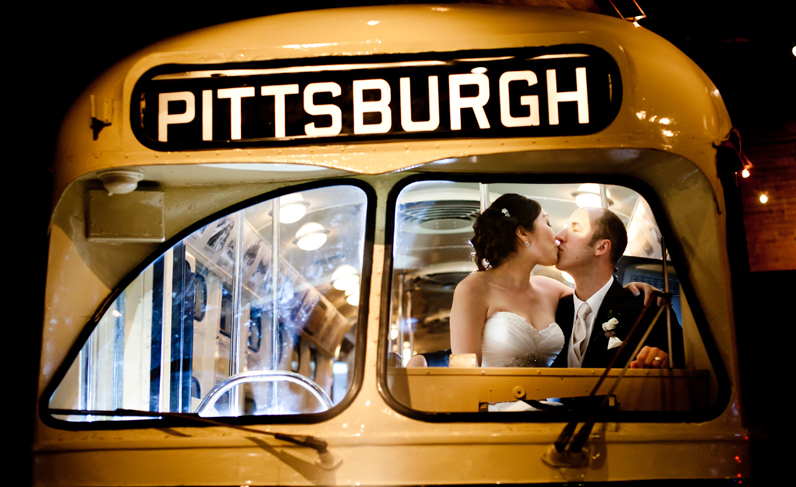 Your weddings, birthdays, and company anniversaries are all part of the fabric of what makes Pittsburgh an extraordinary city. All facility rental revenue directly benefits the History Center, its exhibitions and programs, and the preservation of our collections for future generations. Follow the History Center’s events team on Instagram to see photos of the History Center transformed for events held here.